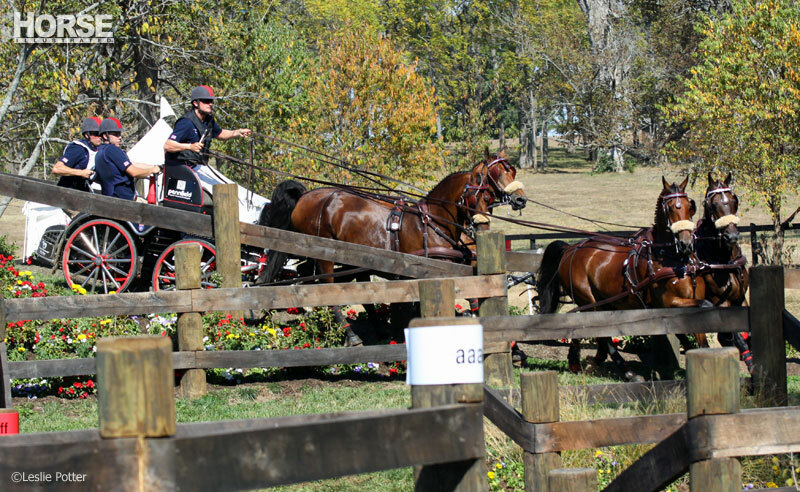 Voting is now open for the coveted 2013 USEF Equestrian of the Year award. Following decades of tradition, the winner will again be announced when the horse world meets at the United States Equestrian Federation’s annual Pegasus Awards gala. This year’s gala will be held on Friday, January 10, 2014 at the Hyatt Regency Lexington in Lexington, Ky., and broadcast live on the USEFNetwork presented by Smartpak. In April, Madden traveled to Gothenburg, Sweden, to claim the one title that had eluded her in her illustrious career, the Rolex/FEI World Cup Final crown. 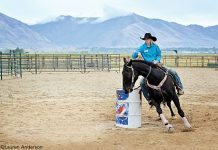 She kicked off the week with a win in the Speed Leg before jumping three more consistent rounds with Simon to force a jump-off with the reigning Olympic champion, where a clear effort saw her claim victory. She continued to dominate in Europe producing an impressive two double-clears in Furusiyya FEI Nations Cup competitions and a Longines Global Champion Tours Grand Prix of Chantilly victory over the summer with Cortes ‘C’. Madden then helped the U.S. to a win in the Consolation Round of the Furusiyya FEI Nations Cup Final in Barcelona. As a testament to her 2013 success, Madden spent three months as the second ranked rider in the world on the Longines/FEI Rankings. 2013 is the second time Stachowski has been awarded the C.J. “June” Cronan Trophy. Simply visit USEF.org and type in your email address to access the voting portal. Voting will end at Midnight [ET] on Monday, December 30, 2013. 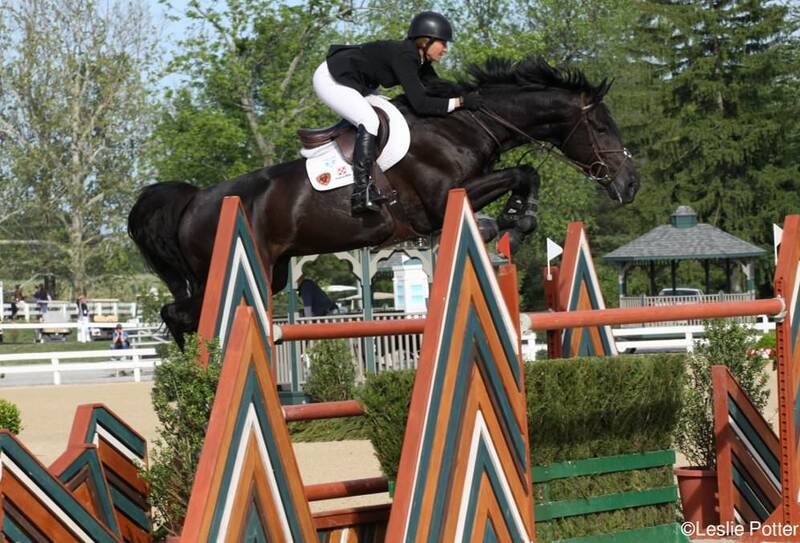 See the 2013 USEF Horses of Honor here. Nice going, both horses and riders. Very nice action pictures! !